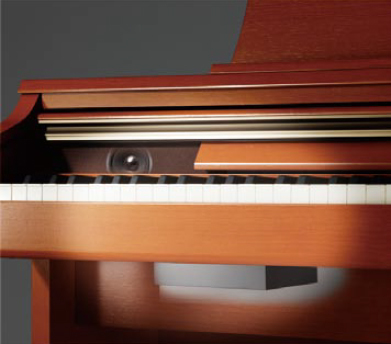 The centre of each wooden key sits upon a balance pin, rising and falling with gravity, for a consistent, natural motion that’s reminiscent of its acoustic counterpart. 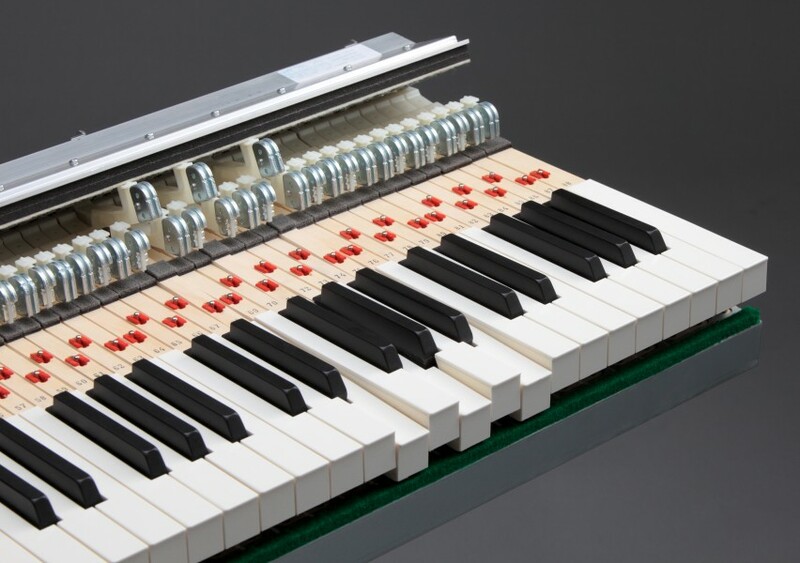 When pressed, the back of each key triggers a grade-weighted hammer, which in turn strikes a switch to play the note. 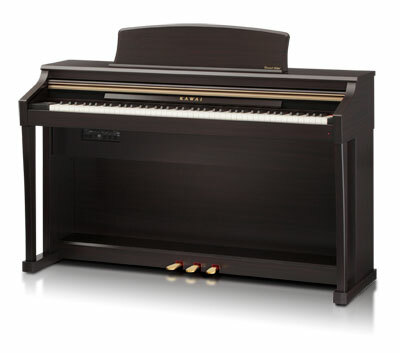 Additional counter-weights placed at the front of the bass keys, help to lighten their heavier touch during pianissimo passages – again, another refinement borrowed from the acoustic piano action. 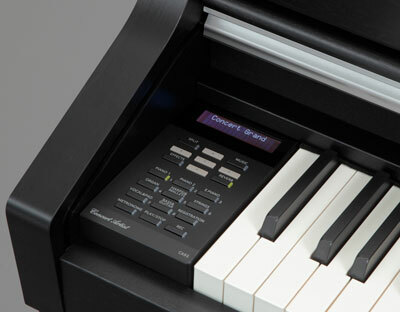 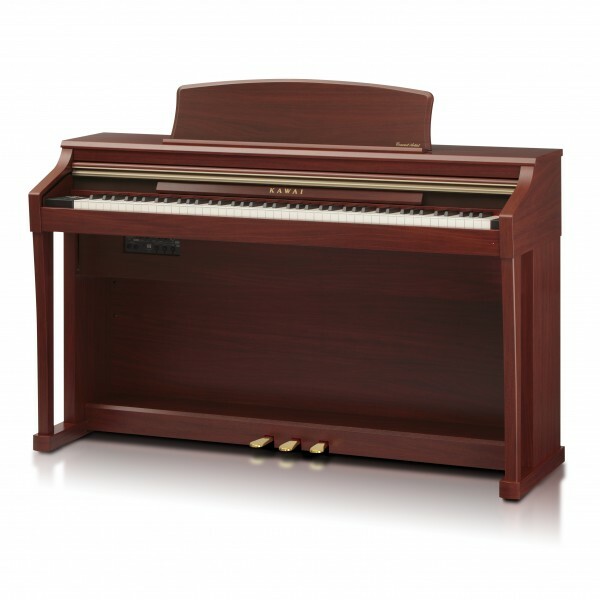 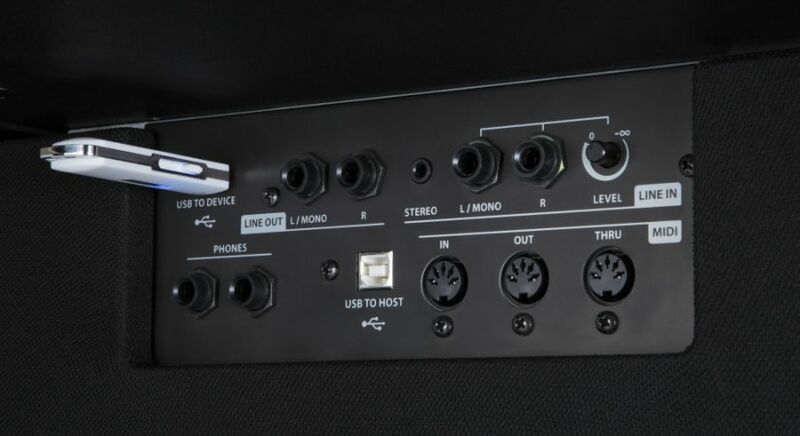 While the new let-off feature even recreates the subtle ‘notch’ sensation felt when gently playing the keys of a grand. 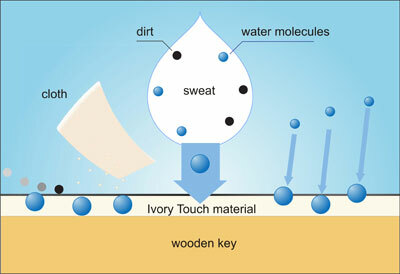 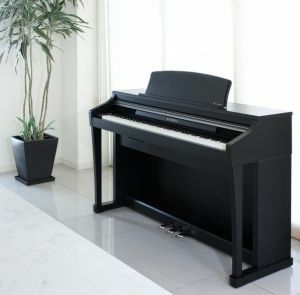 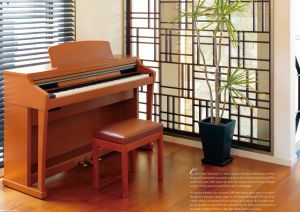 A piano technician plays a very important role for an acoustic piano to be in the best playing condition for a pianist. Our VIRTUAL TECHNICIAN function does the same work digitally. 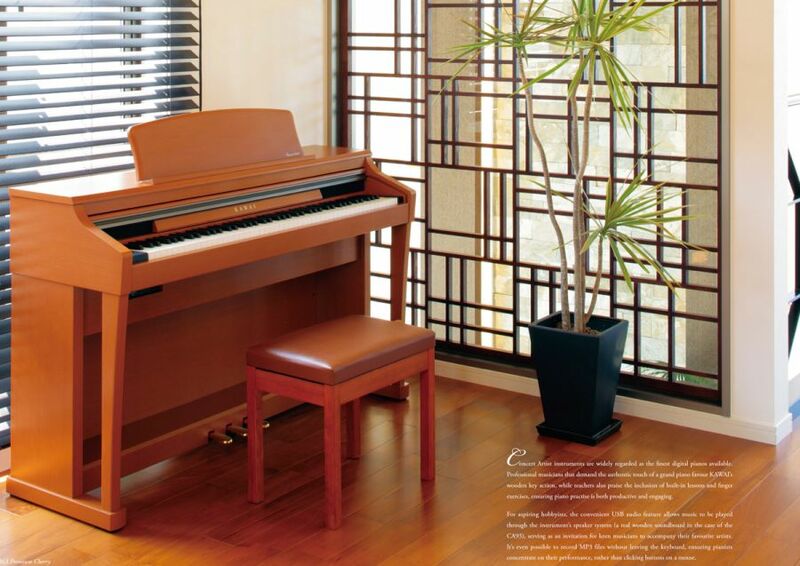 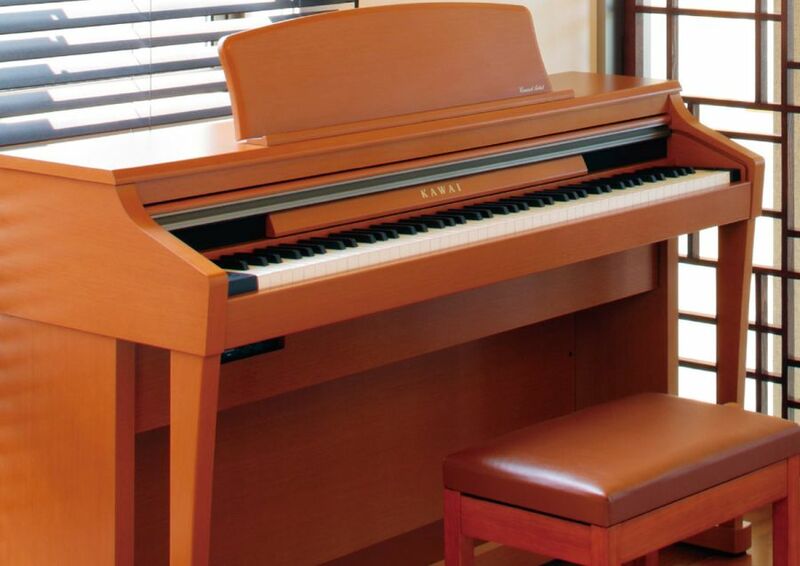 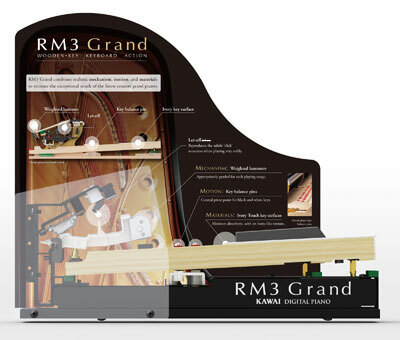 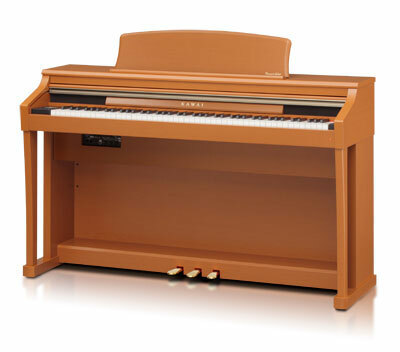 You'll find Kawai's exclusive Virtual Voicing, capable of digitally "voicing" the piano sound. There are also controls for adjusting the action's Touch, String and Damper Resonance, as well as several other piano-specific settings.